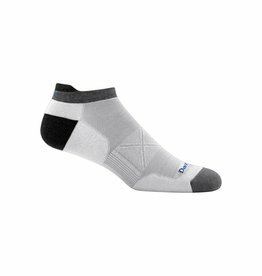 When things heat up our Vertex 1/4 sock made with Coolmax® stays cool. 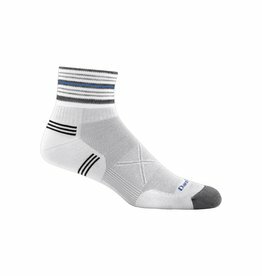 It's a great choice for runners who love a "barely there," ultra-light feeling sock that can put in the miles. 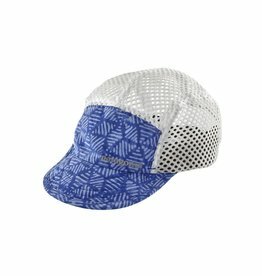 Looking for an ultra-light running sock that disappears when you put it on? 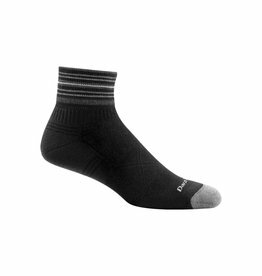 Weighing in at a mere 13 grams per sock this is the lightest sock we make but still incredibly tough and comfortable.